These days women wear jewelry to make a style statement and it makes them always look different and beautiful. So for women, jewels are one of the most popular and essential components for looking more attractive and of course stylish. What do you say? Today, I received The kitty's Trinkets Jewelry subscription box at right time. It is the month of festivals, where we celebrate Navratri and Druga Puja. So I am very excited to have this Jewellery subscription box in my hand. The kitty's Trinkets Jewelry Subscription box is a monthly subscription box. Every month they will send you some beautiful pieces of jewelry that match to your taste. 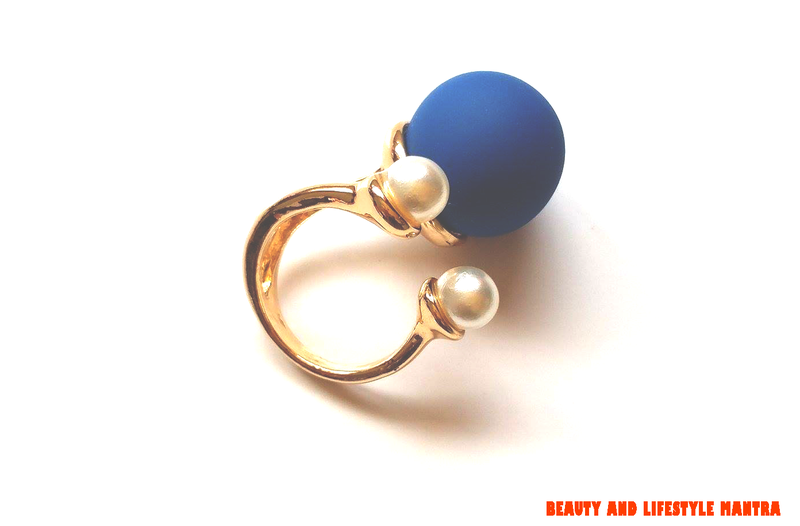 It's a surprise Jewelry Subscription box so you cannot opt for customization. Everyone will get the same pieces of jewelry with a little bit of changes in colors and designs, otherwise worth of pieces will be equal to all. If you have any further queries then email them(I have shared all the details below). I saw their previous stuff, trust me those were just an awesome. Usually, in every box customers will receive 4 to 5 pieces of Jewelry and a coupon which they can use on their next purchase. But this September month they are sending everyone 7 products. This is an office edition box. 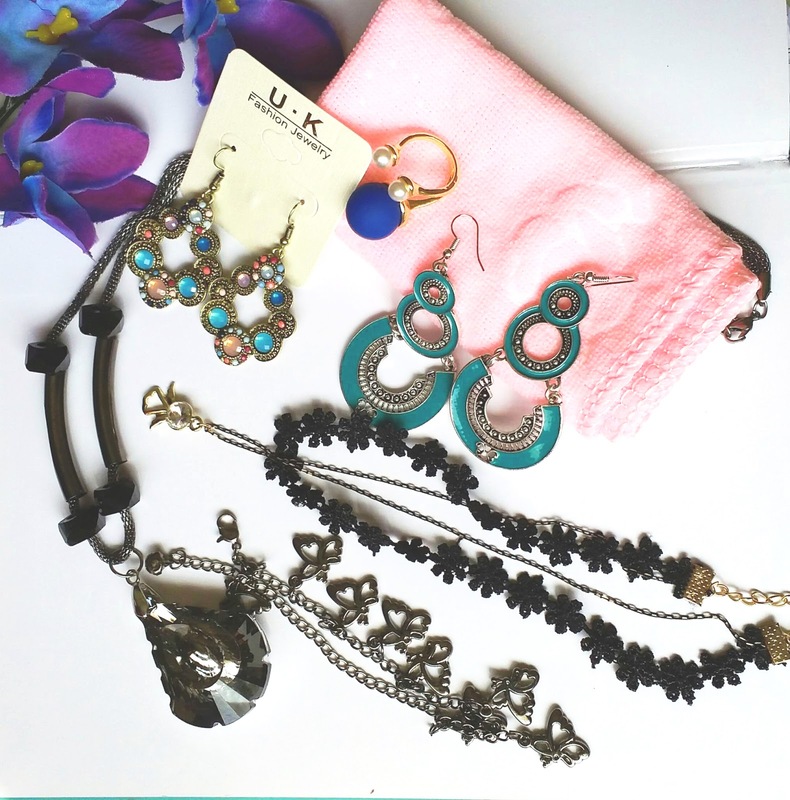 The content in the September 2017 The kitty's Trinkets Jewelry Subscription box is specially designed for 'Daily Wear Fashion Jewelry'. To be honest I like the light weight and simple designed Jewelry. This box perfect mix and match box for me. 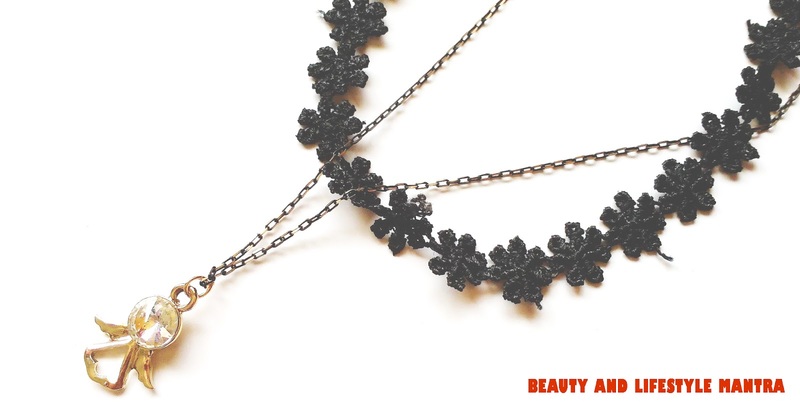 Black Metal Long Chain Necklace looks quite impressive with a big crystal pendant. This long chin goes well with formal. It's not a heavy long chain, it's very simple but main attractive part of it is crystal pendant. College girls are like this long chain even I'm planning to wear this with my formal evening look. 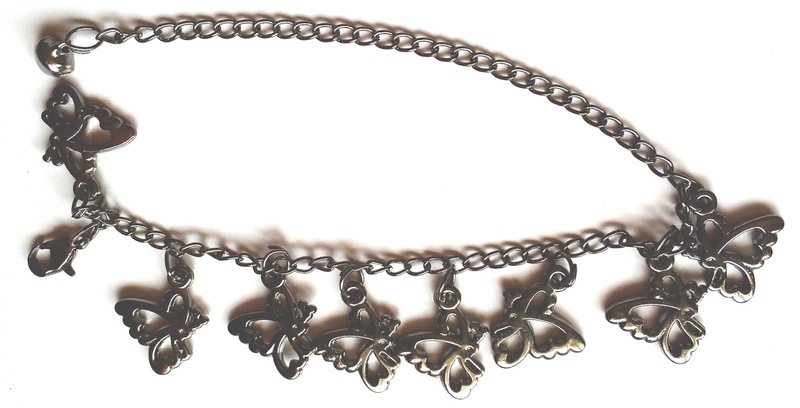 Recently chokers are very popular among all age group. I got a very beautiful black lace choker in my jewelry box. It has two layers which cover the neck and the last one is a chain with a small stone pendant. It gives a very cool stylish look with the western outfit. This is one of my favorite items from this box a cute short dangler with multi color stones. 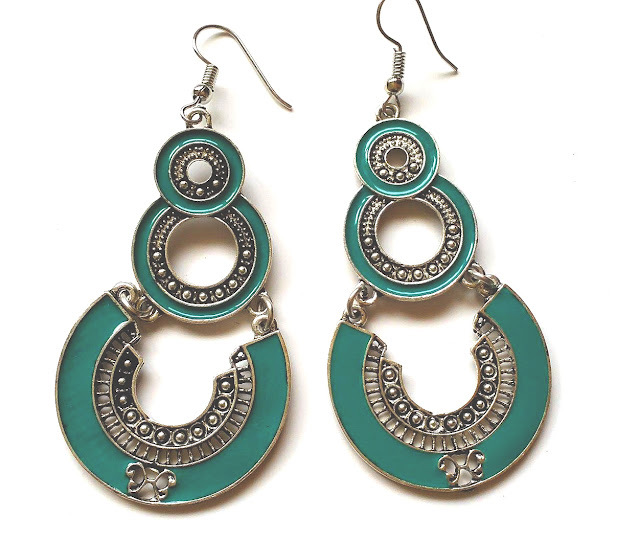 I would wear this pair of earrings with Indian outfit. The next dangler is quite long. It looks so beautiful and elegant. 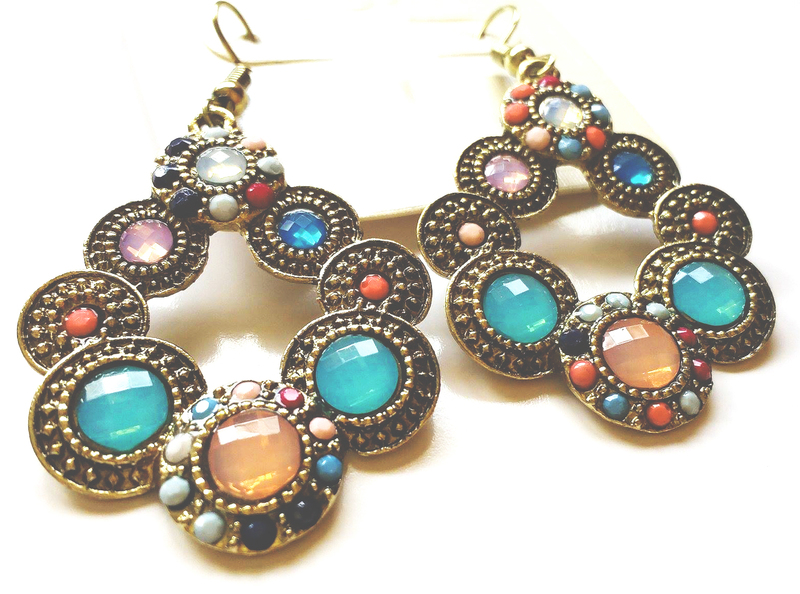 I like the design of this earring. The green color and oxidized silver finish effects complement each other. This ring is so stylish. Is not it? It makes a nice accessory for a chic look. Here Another item that I received, is a metallic bracelet. The design of the bracelet quite simple and lightweight. It looks good on your casual look. Quality of the face towel is really quite good and it is very light in weight so you can easily carry along with you. Overall, I love The kitty's Trinkets Jewelry Subscription box. This box contains some good quality pieces of Jewelry. Total cost of the box is ₹1325/- but you will get this box at ₹399/- only (+ ₹100 shipping) which seems fair to me for the quality of the pieces. If you like putting extra touches on your daily look, then September box is the right choice. I liked all the pieces of this month’s box. 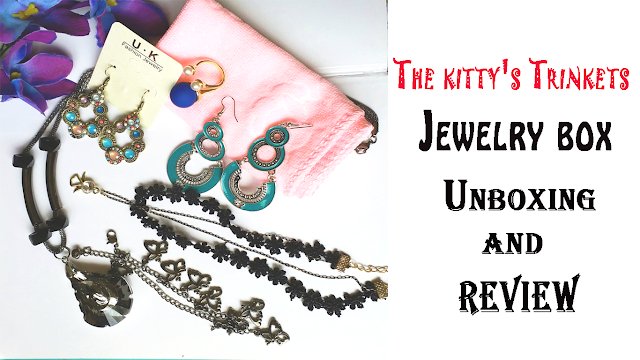 What do you think of this month’s The kitty's Trinkets Jewelry Subscription box? What variations did you receive? Considering the price point and lovely jewels, it deserves a try! All jewellery pieces are amazingly beautiful and attractive. This month box is best. And best part is that the prices are very reasonable. I'm just waiting for mine to arrive. Love every piece. All the pieces have nice quality. 😍 looks like a nice box to me. Really great jwelery especially that bracelet. The most effective method to Ship Jewelry. Layer it.jewelry shipping insurance. Wrap the jewelry in bubble wrap and put it inside a little box. Keep jewelry cozy and secure. Utilize pressing material and substantial obligation shipping tape to seal the extensive box. Mask your bundle. Try not to drop it. Try a new look with Connexion Republic new collections such as necklaces, bracelets, rings, tie bars and cuff links. Shop now from our Online Store.